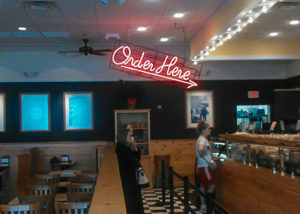 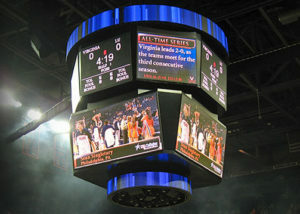 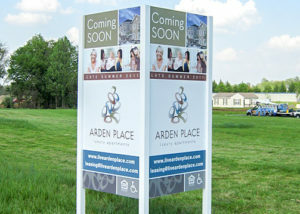 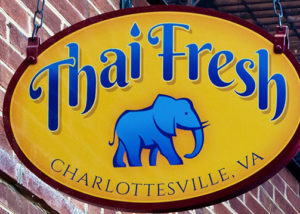 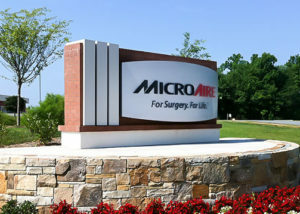 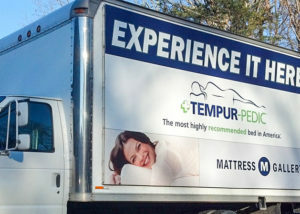 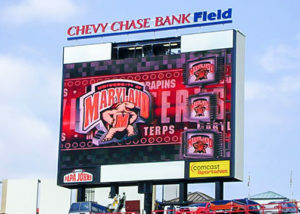 Outdoor Signs - Hightech Signs, Inc. 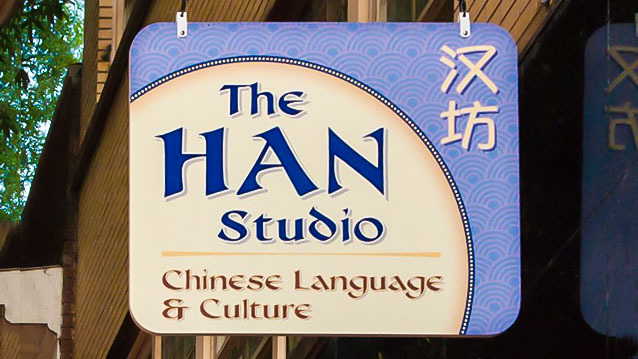 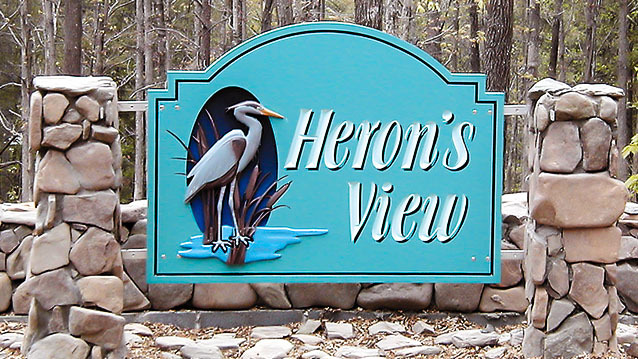 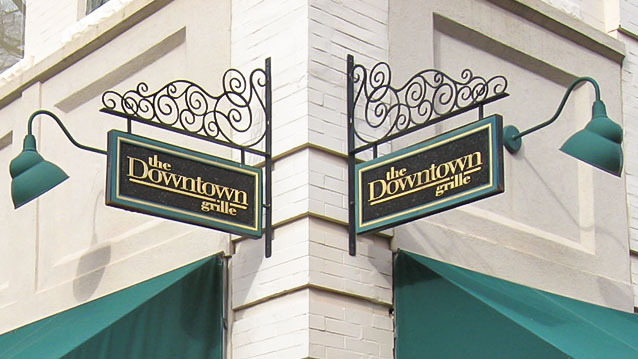 Your exterior sign is your ambassador to the world: it should be beautiful, durable, and professionally made. 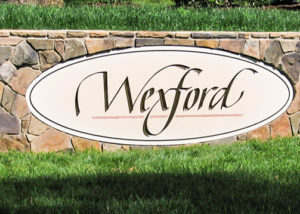 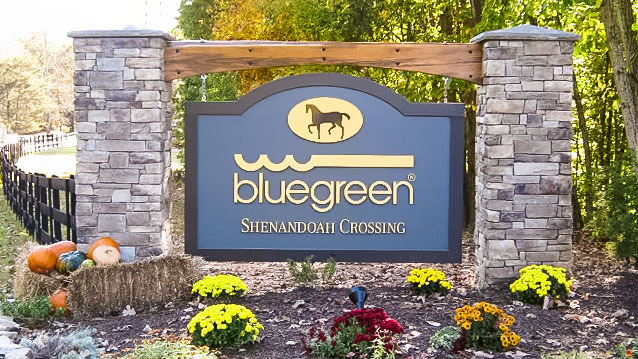 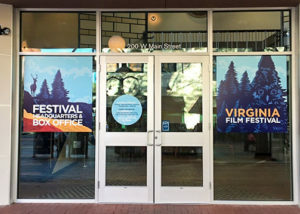 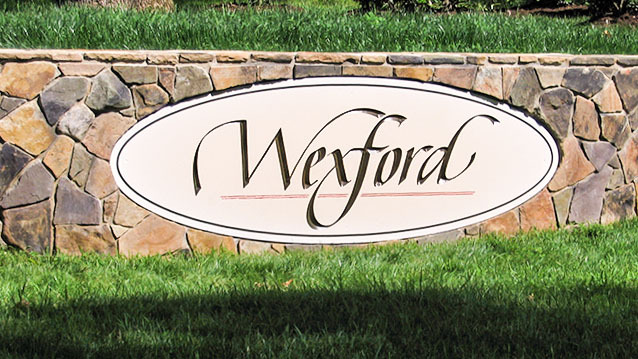 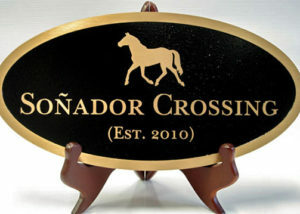 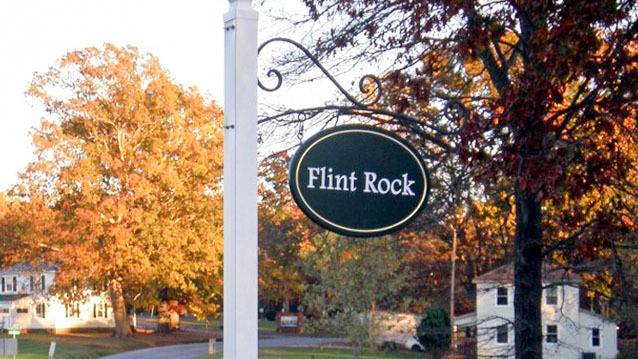 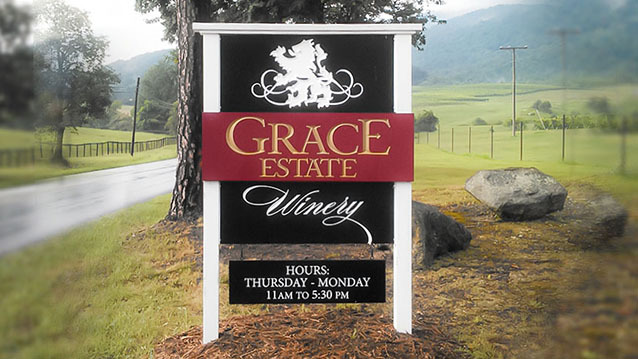 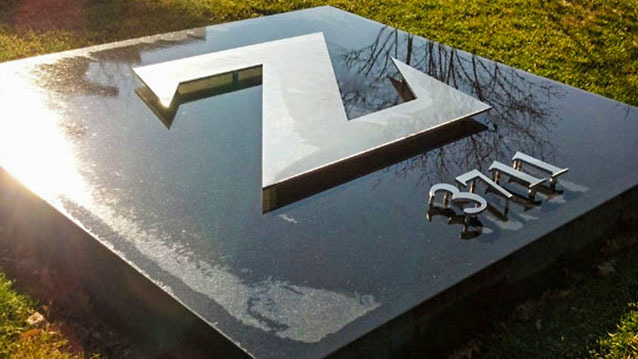 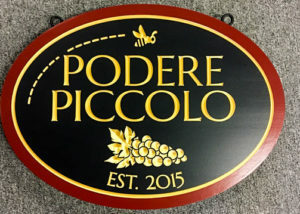 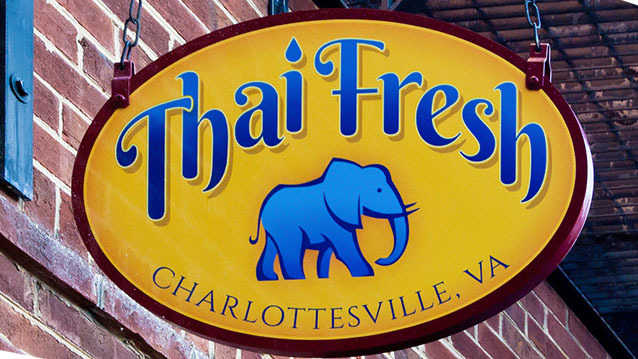 From neon, carved wood, cast brass plaque, or stone monument architecture signage, we have unique options for your needs. 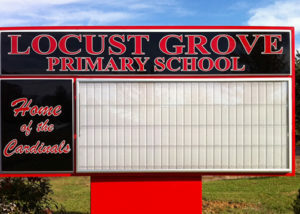 We also offer contemporary signs, such as electronic digital displays. 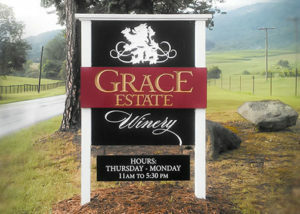 Hightech Signs designs, builds and services all types of exterior signs. 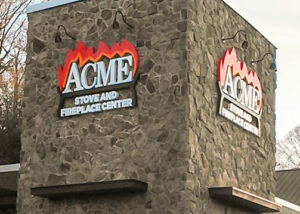 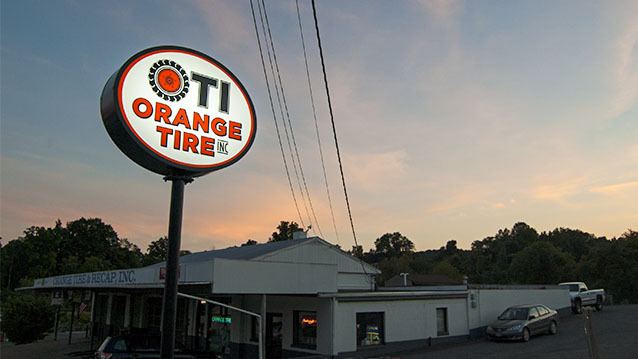 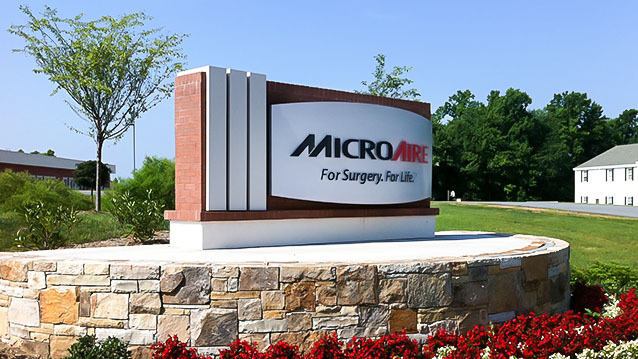 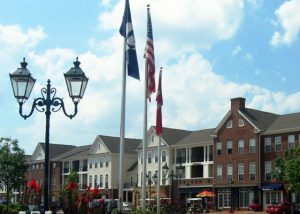 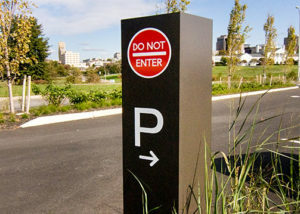 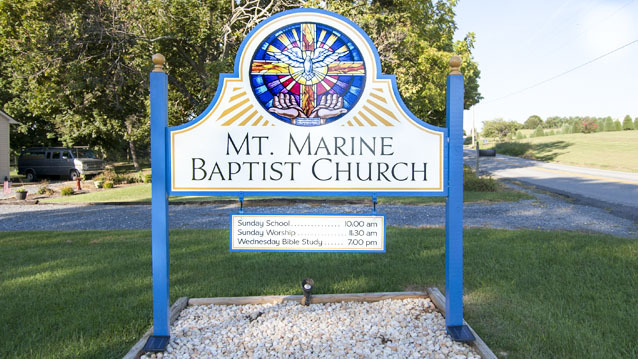 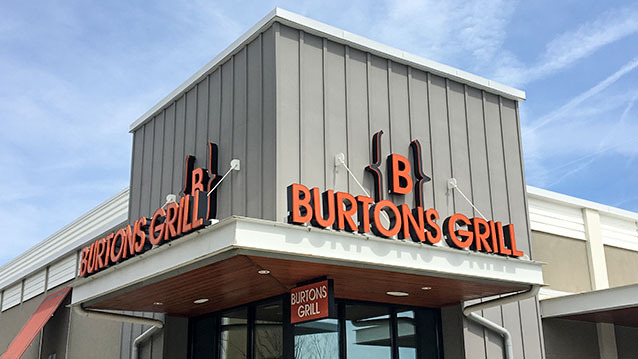 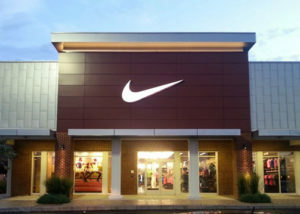 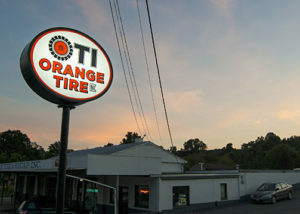 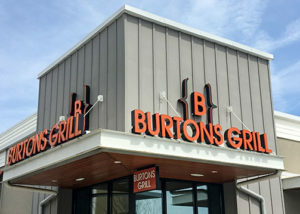 Contact our professional experts who can guide you through the process of finding the right outdoor sign for your needs.